This wine was assembled from all four aspects on the hilltop that makes up Nysa Vineyard. A blend of fruit from vines planted between 1990 to 2006, it is an encapsulation of a very special place in time. Long, cool fermentation with 20% whole clusters and 25% new oak allows the wine to showcase the site. Dense garnet hue with cherry and black raspberry aromas precede subtle hints of vanilla. On the palate, the tight fruit core of concentrated black cherry and blueberry transitions to a deep mid-body of firm tannin, extending to a long finish with moderate acidity. This wine is a rose bud waiting to bloom. The wines from Nysa showcase the minerality of the Dundee Hills through the red-toned fruit flavors of Pinot noir's expression of a given vintage—sunlight and earth held together by water. This wine encapsulates the depth and expression of the 2017 vintage from Nysa by balancing the powerful dark fruit against a broad backbone of tannins, elegantly finishing with the complexity only old dry-farmed vines can provide. Nysa was the ancient valley where the Greek god of wine Dionysus was raised by nymphs and taught winemaking. Nysa Vineyard sits at 600' to 730' in elevation, sharing a fence with Domaine Serene's Triple Crown vineyard on the north and Domaine Drouhin on the west and south. Densely planted, high-elevation, dry-farmed Pinot noir from this site has supplied fruit to many of Oregon's premiere wineries over the last 22 years. Organically farmed with a predominant eastern exposure allows slow maturation of the fruit to achieve optimal physiologic maturity. 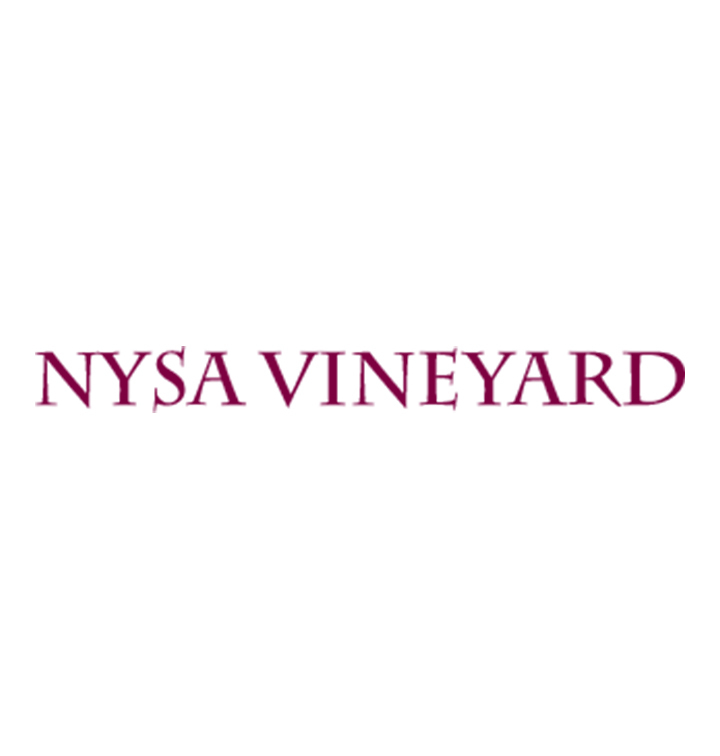 Wines from Nysa will bloom their secondary Pinot noir flavors six years post vintage.